Life Unexpected: Cocktails – why are they so popular and can they be made at home? 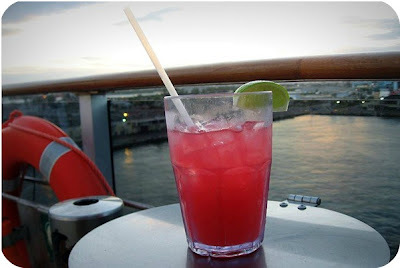 Cocktails – why are they so popular and can they be made at home? 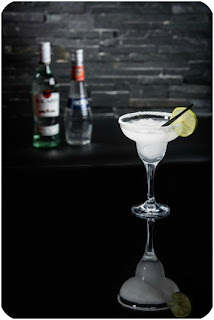 Creating a drink like the ones you see served to customers in a busy bar or nightclub seems like a task that should only be left to the professionals. With what seems like a vast range of ingredients and a range of colours and garnishes, cocktails seem so complicated, but is that actually true? Can they be made by anyone? When it comes to crafting the perfect cocktail, there’s no need to make it so difficult by using a dozen ingredients. Many of the classics only need four or five ingredients in order to taste great, while mixing cocktails will allow you to be as experimental as you like. Essentially, most cocktails contain three key ingredients – fruit/fruit juice, ice and spirits/wines. When combined in a cocktail shaker or blender, they usually merge to form something incredibly tasty and refreshing. Now that you know this, you might want to have a go yourself. Here are a couple of cool recipes to help get started for the perfect girly night in. The Margarita is something many of us might order when on holiday somewhere sunny like Spain or Portugal, but you can get all you need much closer to home. After adding the ice cubes to a tall glass, pour the grenadine into the bottom of the glass. Next, add the tequila and top with the soda/juice-water mixture. Then, squeeze the juice from one or two lime wedges and serve. Pour the ice into a glass. Then, you should mix all the other ingredients together barring the lime wedge. 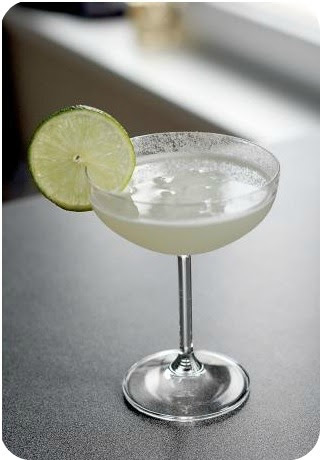 Once fully blended, add to the glass then garnish with the lime.